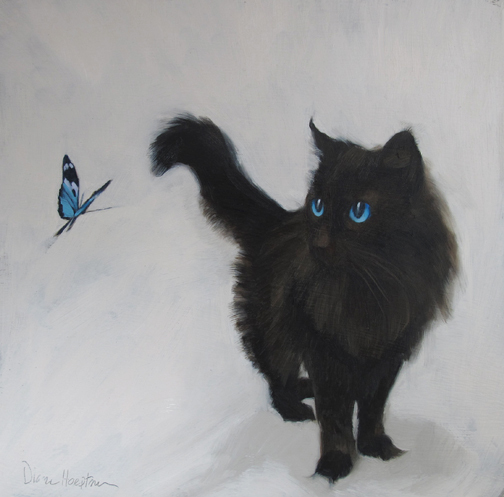 Cara Imperato, also known as the "Kitty Curator" has assembled a list of her favorite artists who paint cats. I am happy to have made the list! See the list with links on her blog, Katzenworld, here. That's wonderful!! Yours is by far the best!! !